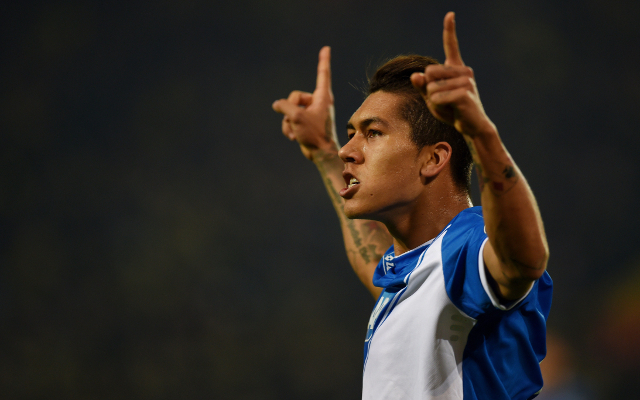 Liverpool have signed Roberto Firmino for £29 million from Hoffenheim according to the BBC. This has made him one of the most expensive Brazilian players to ever grace the Premier League. However, where does he come in the top ten? The Daily Mail has told us. Was a regular in the Spurs side after joining in 2013. 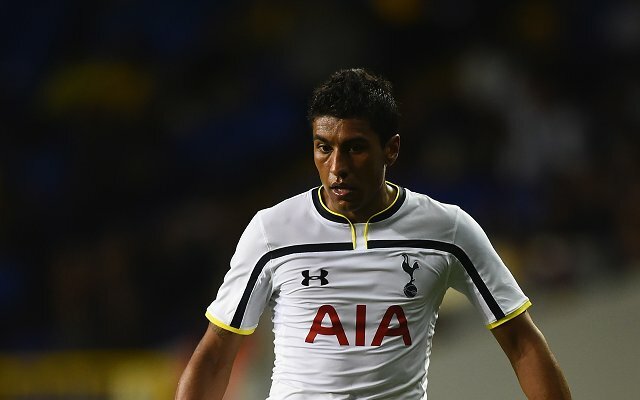 However, the 26-year-old’s form dropped off and he is now rarely seen under Mauricio Pochettino.